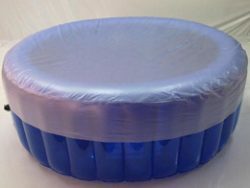 These Clear, Heat Retaining Covers are ideal for covering your La Bassine or Birth Pool in a Box. 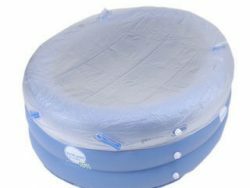 Wondermum is New Zealand’s sole supplier of professional birthing pools and accessories for water or home births. We provide both midwives and home birthing mums with all their needs for a successful and pleasant water birthing experience! Best prices on Birth Pool Range, guaranteed!